Look how beautiful our mom necklaces are! It is the best personal gift for your sweet mom (or just for yourself). 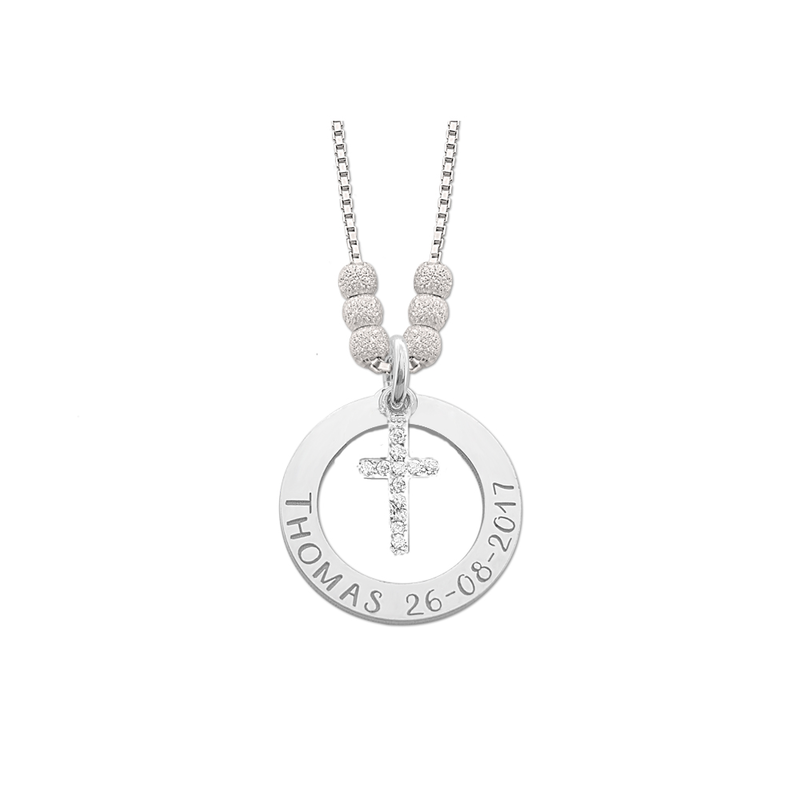 We engrave the mom necklaces with a name, text or date of birth as desired. Everything is possible! All mom necklaces are made of 925 sterling silver and shipped in a beautiful gift box. At Names4ever you will find the most beautiful collection of mothers necklaces. Searching for a cute present for you mom? 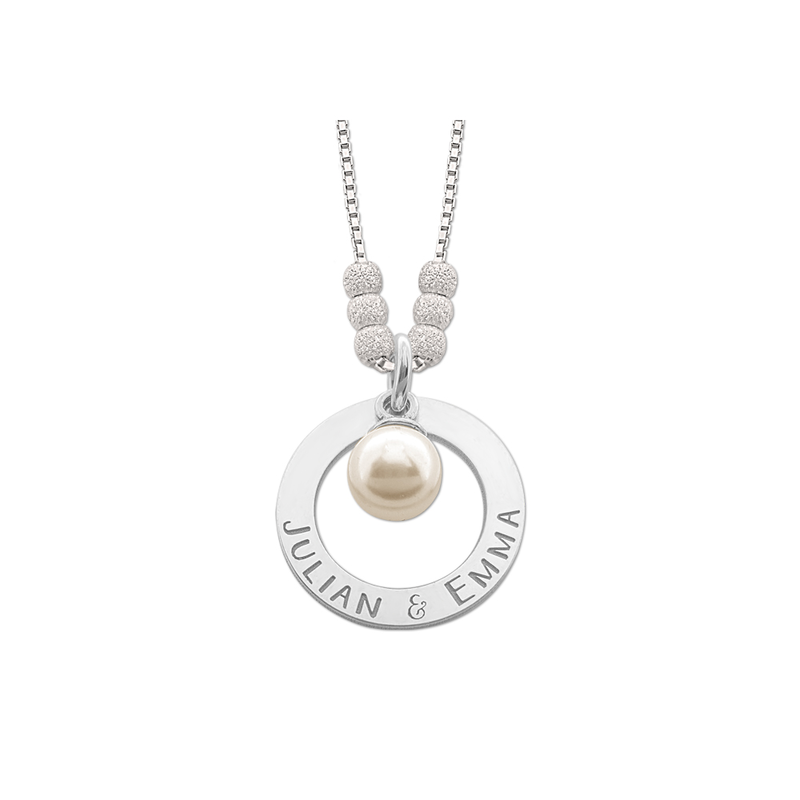 Take a look at our beautiful mother and child necklaces, birthstone necklaces or family necklaces. Each mothers necklace is especially made for you in our own workshop. Names4ever is the biggest vendor of name jewelry in the whole country. Our mom necklaces are the perfect jewels for moms and can be personalized by engraving a child’s name, birthdate or meaningful text. It is a beautiful souvenir when you have recently given birth and you want to spoil yourself. Looking for a present for your mom? 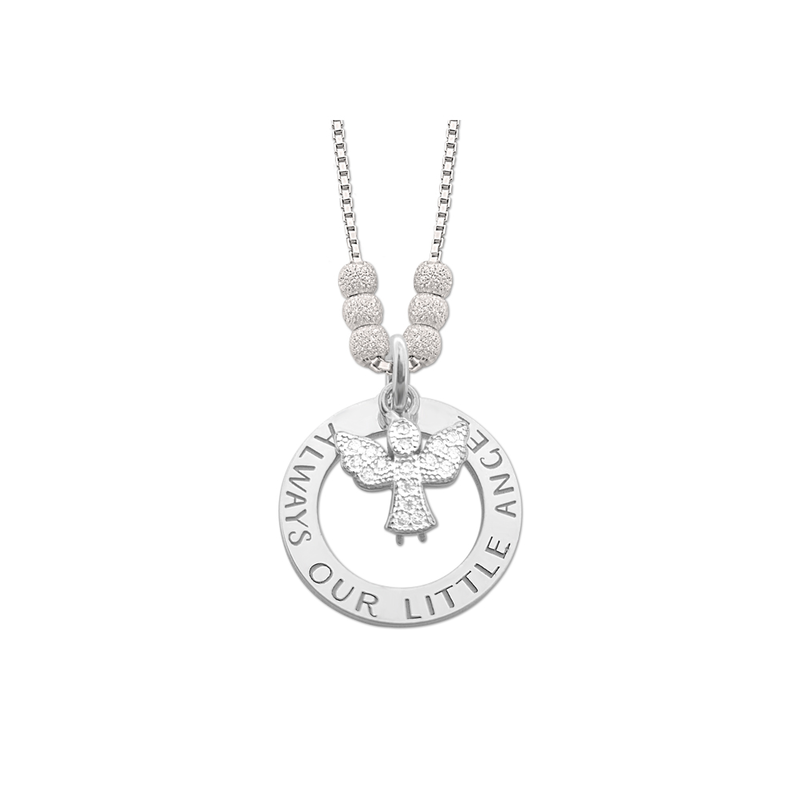 Our mothers necklaces are special gifts that we have put together with great care. We are sure you mother will love it. 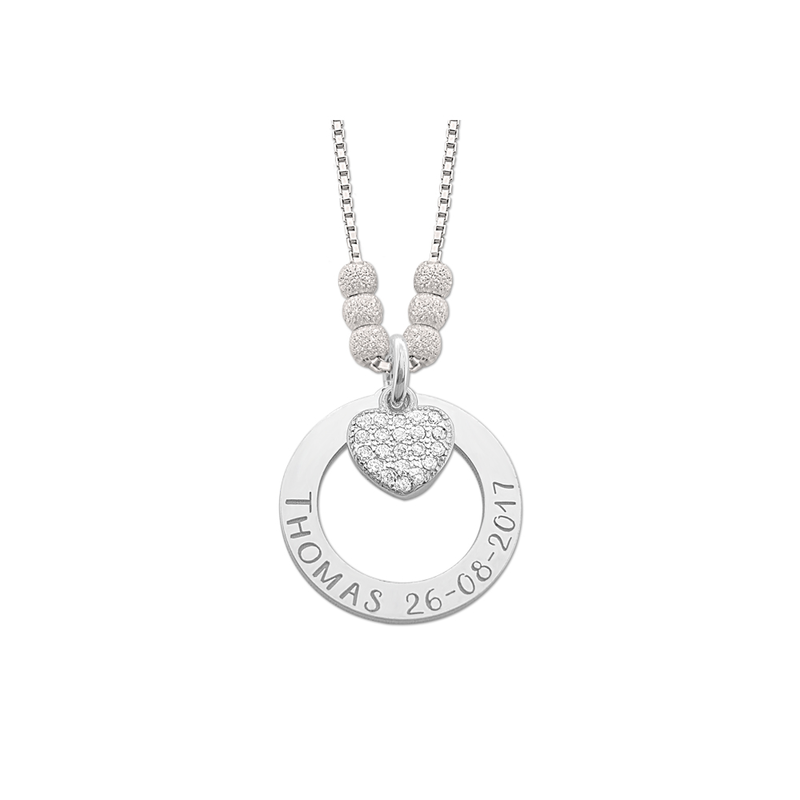 Names4ever makes beautiful silver mothers necklaces as well as name tags, rings with a name and much more. 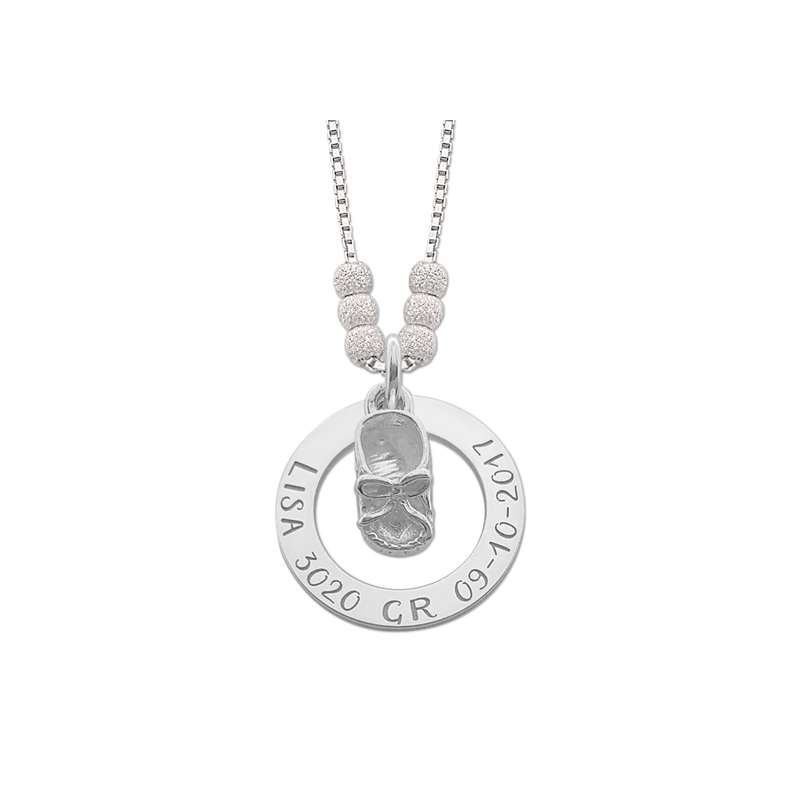 All our mom jewelry is made of 925 sterling silver, including the necklaces. It’s a wonderful gift that lasts forever and has a beautiful meaning! 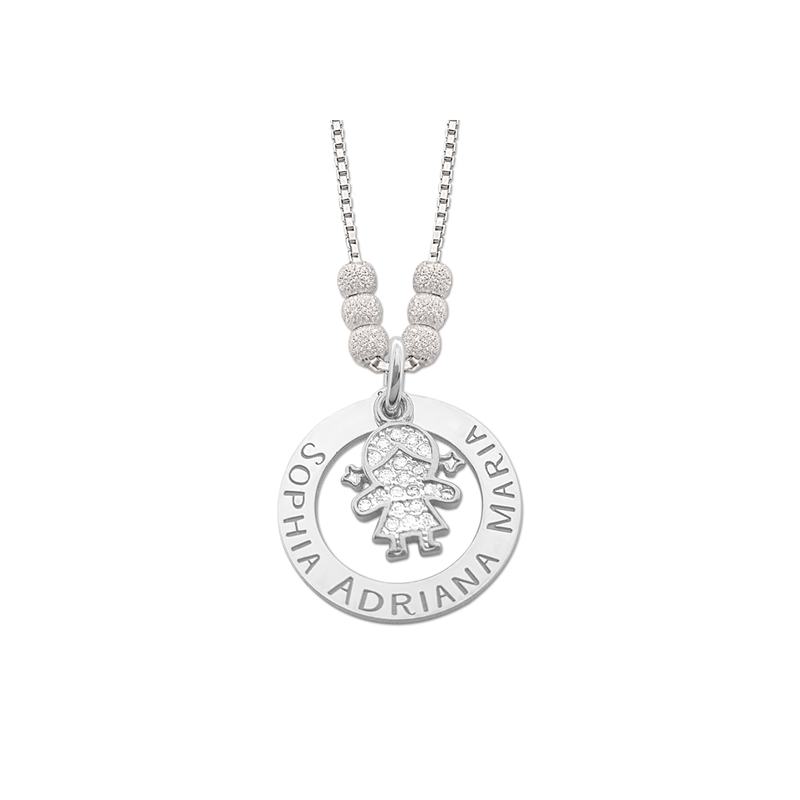 The most beautiful gift for a mom is a jewel that is personalized because the names of her children are very important to her. 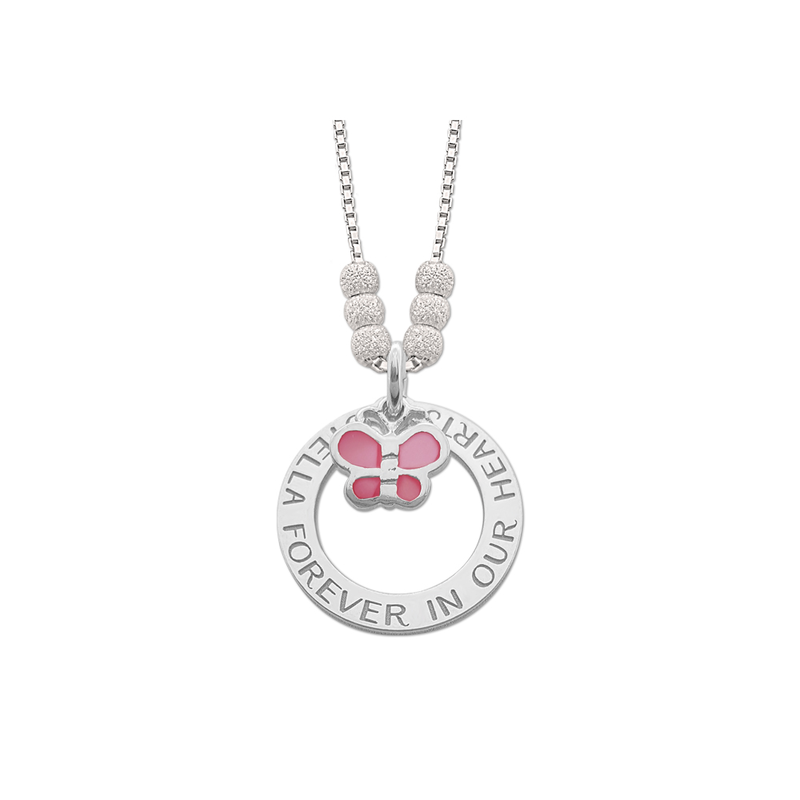 Names4ever gives you the possibility to make beautiful mom necklaces that are personalized with the children’s names. In this way every mom can carry a symbol of her child or children very close to her. Take a look at our mom jewelry for all the possibilities. For instance you can also celebrate the birth of a child with a birthstone necklace in which every month has its own colour Swarovski stone. All our mom necklaces have a beautiful pendant. 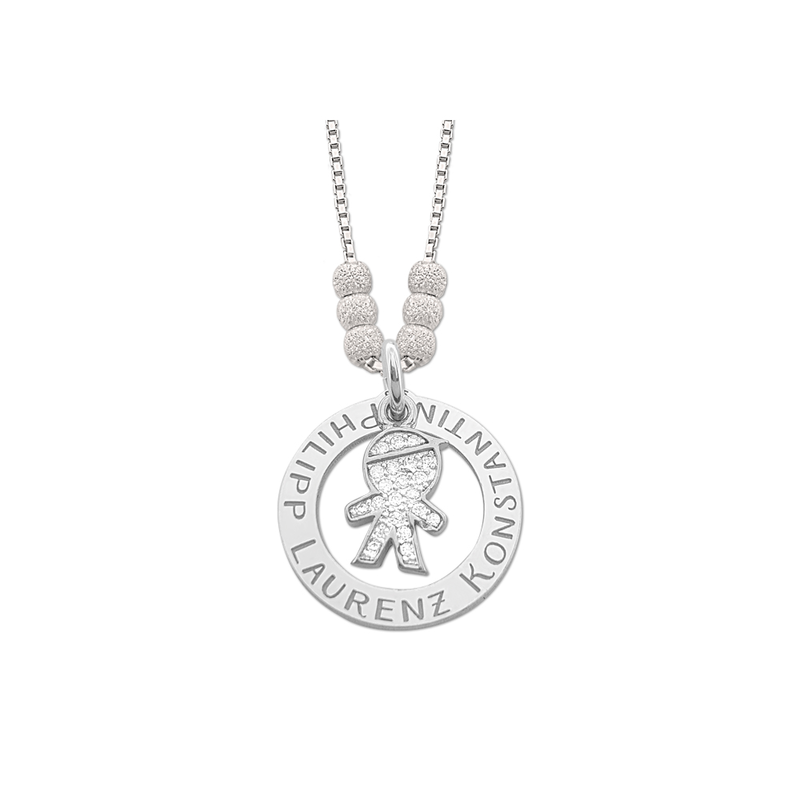 This extension makes the pendant even more unique and gives the names even more meaning. All our jewels are made of 925 Sterling silver (the highest content silver). The mothers necklace will last a lifetime. And that’s not all! All the mom necklaces are sent in a wonderful gift box, so that every mom will be impressed of this beautiful gesture!